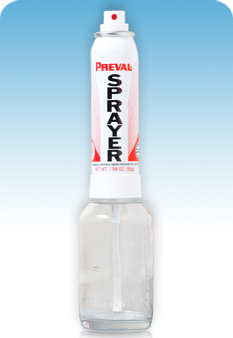 Our vFan Gravity Spray System is a professional portable airbrush system that delivers just about any liquid medium. From paints to solvents, the vFan Gravity allows the user to fully control the ﬂow from a system delivers the exact formula that you need without any adulteration of color shifts. 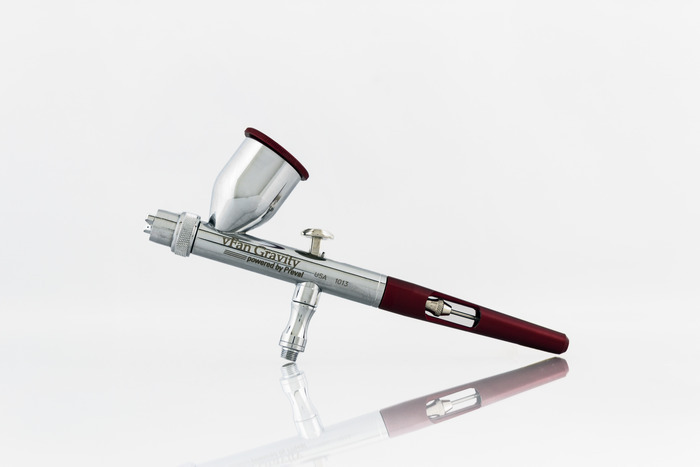 With the vFan Gravity, gravity itself acts as a siphon for the product while retaining all of the versatility of our original vFan airbrush. Unlike other comparable gravity fed airbrushes, your medium is securely contained within the vFan Gravity’s reservoir using our threaded lid. 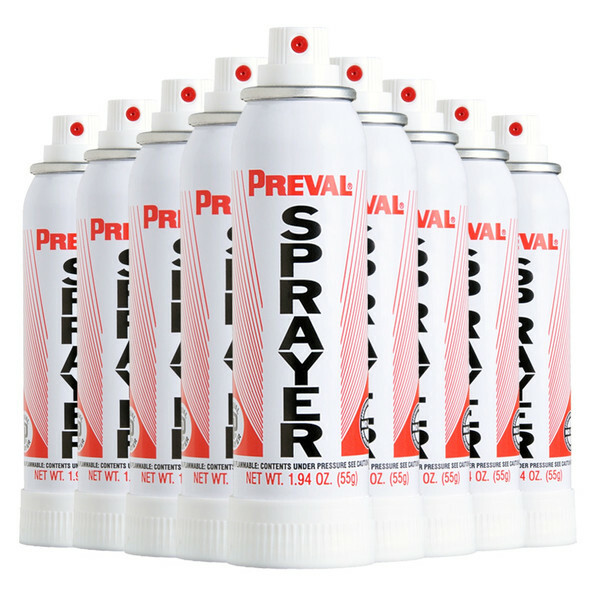 This means that no matter how you hold the airbrush, professionals can get into those hard to reach places without wasting any material. 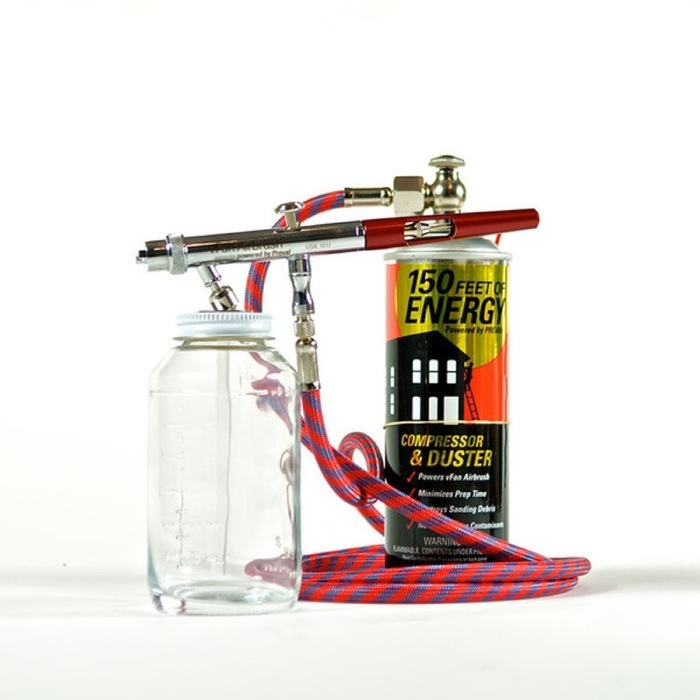 The dual-action system is powered by our 150 Feet of Energy (not included), a 2-in-1 pocket aerosol compressor and duster, and is also compatible with any standard compressor.